Evolve Biologics is initially targeting two plasma-derived therapeutics. Both have proven successful in addressing particular conditions. We aim to commercialize plasma-derived therapeutics using our proprietary PlasmaCap EBA® purification technology to more efficiently and effectively meet growing global patient demand for these products. 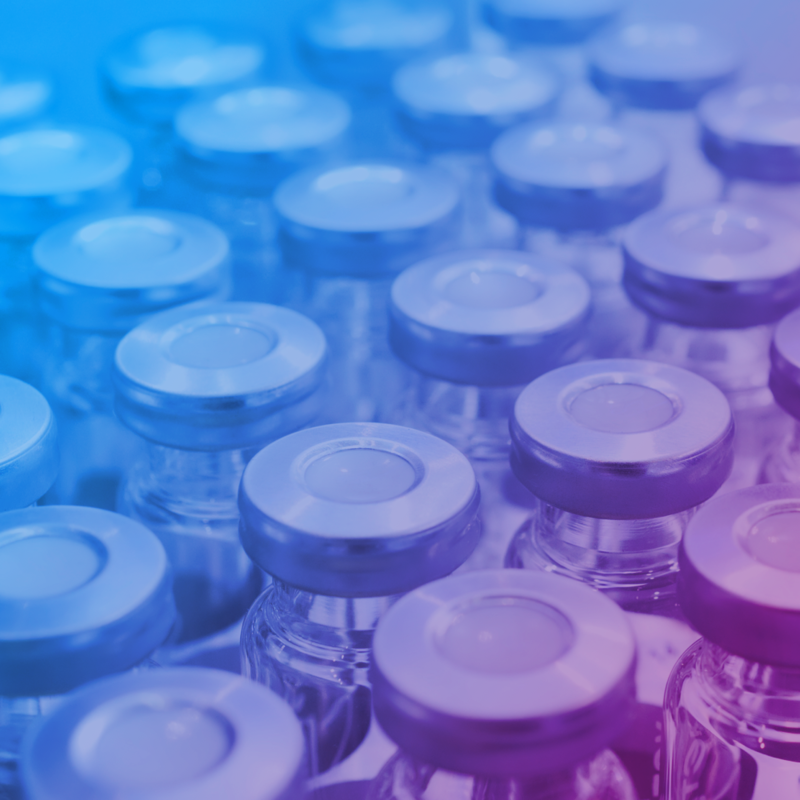 Evolve is currently in the process of developing a portfolio of product candidates, including IVIG, which is currently in a Phase III clinical trial, in addition to Albumin. Our initial goal is to bring these two therapies—IVIG and Albumin to market in the coming years followed by other therapeutics such as AAT. Intravenous immunoglobulin (IVIG) is the largest selling plasma-derived therapeutic in the world. It is a mixture of naturally occurring human antibodies, which are critical for a healthy immune system. The most abundant protein in plasma, albumin, was the first plasma protein to be approved for use as a medical therapeutic. It is a multifunctional protein that can be used in emergency and surgical care and to treat a variety of medical conditions. Alpha-1 antitrypsin is an enzyme inhibitor used as an ongoing therapy for emphysema patients. It helps protect their lungs from the damaging effects of inflammation associated with a deficiency in this protein, which in normal conditions is produced in adequate quantities. Advocacy groups are working hard to increase early identification of alpha-1 antitrypsin deficient patients and support further physician education on treatment of this disorder. More information about our IVIG trial can be found at clinicaltrials.gov. To inquire about clinical trials, please contact our Clinical Affairs Department at trials@evolvebio.com.